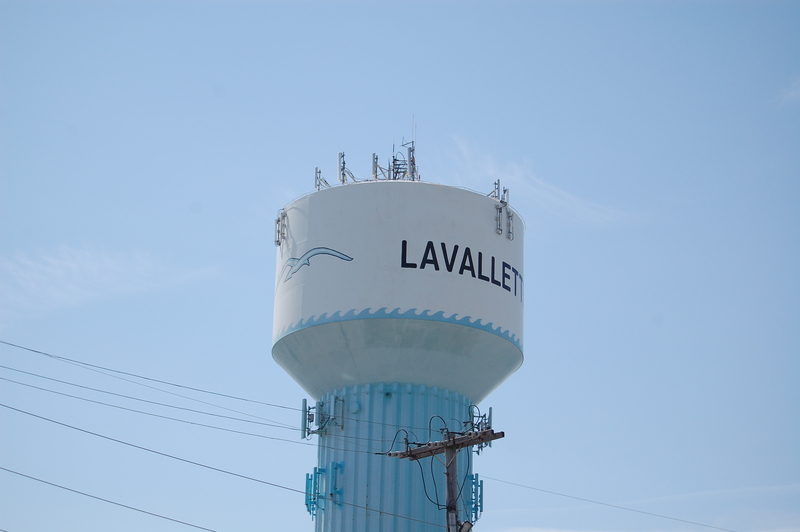 Lavallette will likely undertake a property tax reassessment after the bulk of Superstorm Sandy reconstruction is complete, said Mayor Walter LaCicero. LaCicero talked about the potential of a future reassessment as the borough’s governing body discussed the proliferation of homeowners who have not properly received certificates of occupancy or certificates of approval after completing repairs or rebuilding projects. The borough is preparing to issue summonses to the homeowners to force compliance. “You can be ordered to leave the home,” said Councilwoman Joanne Filippone. The reassessment will be needed to more accurately reflect the borough’s ratable base and fairly distribute the tax burden, officials said. Under a reassessment, properties are assigned a value that is used to calculate one’s property tax obligation. Generally, it is said that a rule of thirds apply during reassessments: one third of properties end up with higher taxes, one third stay about the same, and one third see a reduction in their tax bill. “I know that’s a very expensive proposition … but at some point when the town is further along in the recovery process we’ll need to do it to make sure it’s fair for every taxpayers, to make sure they’re paying appropriately,” said LaCicero. LaCicero estimated the cost of a reassessment would be about $500,000.